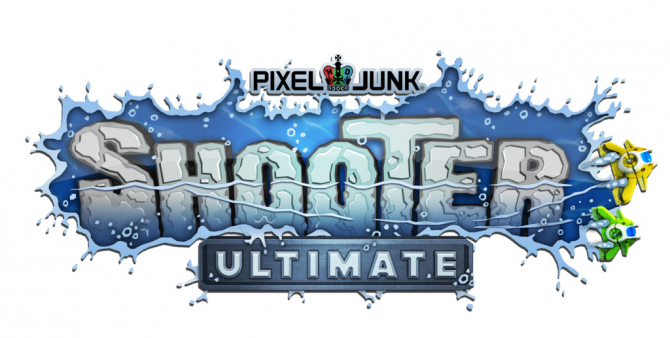 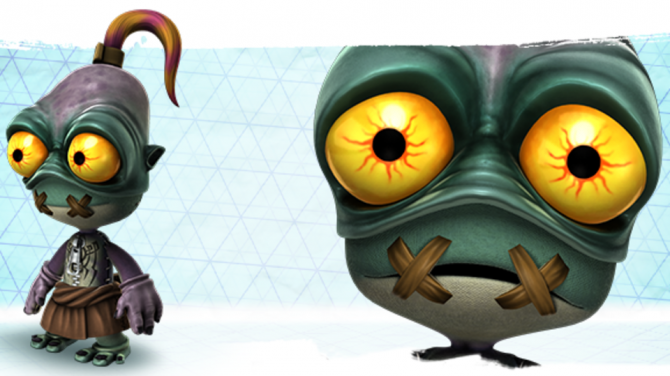 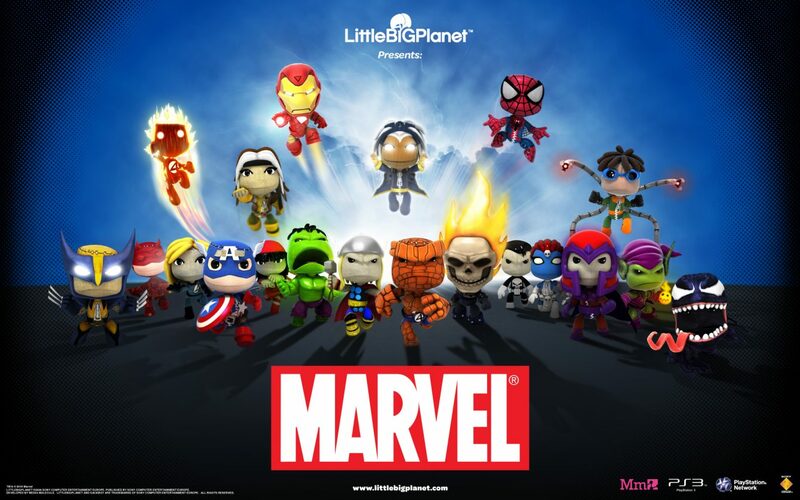 LittleBigPlanet has been no strangers to the super-powered folks of the Marvel Universe with plenty of DLC and costumes inspired by the entertainment empire, though at the end of the year that appears to be coming to an end. 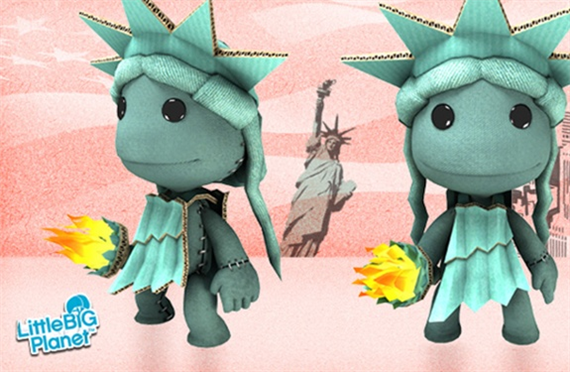 In a new post from the official LittleBigPlanet website, it was announced that the game’s various Marvel-themed costumes and DLC will be leaving the PlayStation Store on December 31st, 2015 – most likely due to an expired license for the content from Marvel. 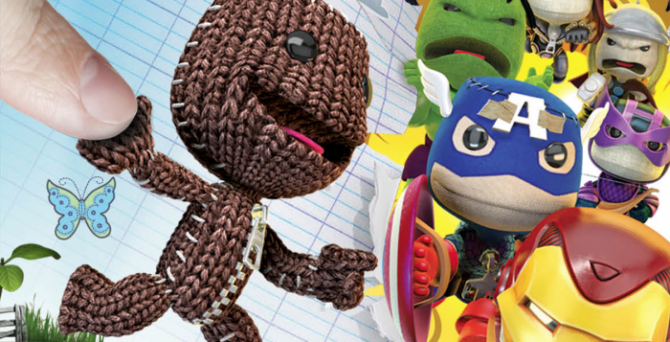 While the content will be leaving in just a few days, the PlayStation Store will be offering a “Super Sale” on the various Marvel-themed content released for the previous LittleBigPlanet titles, such as its costume packs, level creation kits, and more.